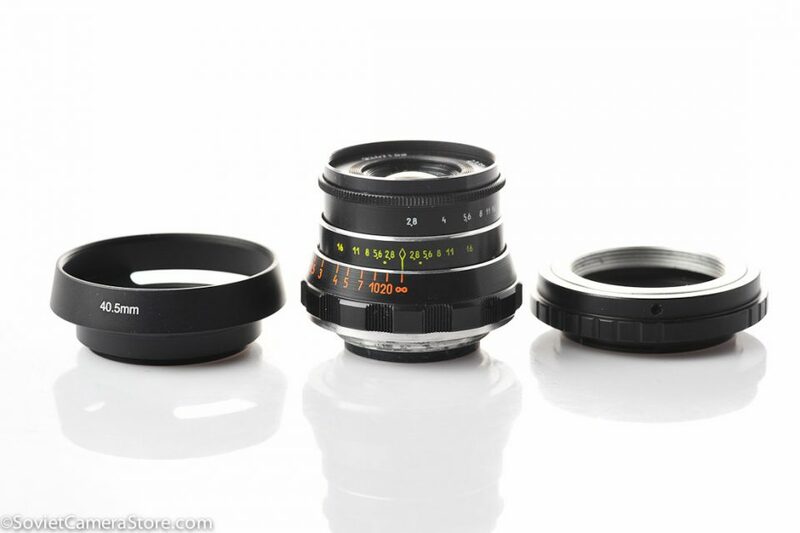 This 3-product bundle includes vintage Industar 50mm lens + metal vented hood + adapter for mirrorless camera! 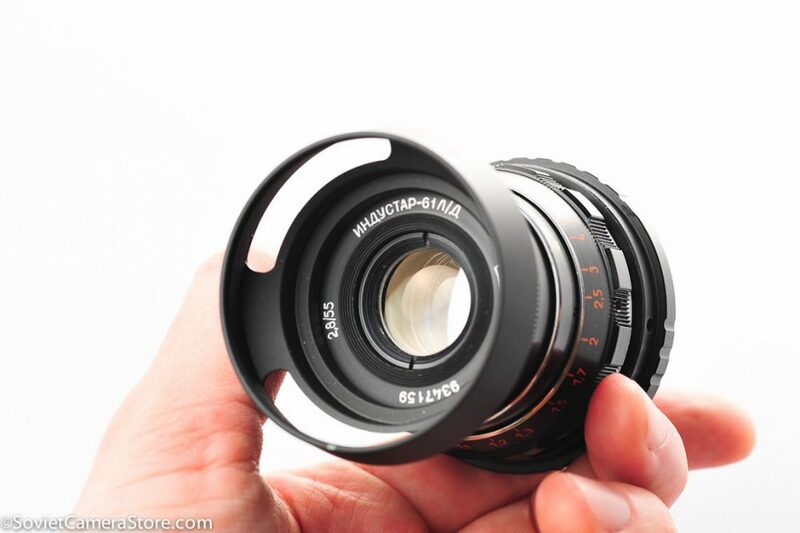 Combo deal on black INDUSTAR-61 L/D 55mm f/2.8 m39 ltm lens! 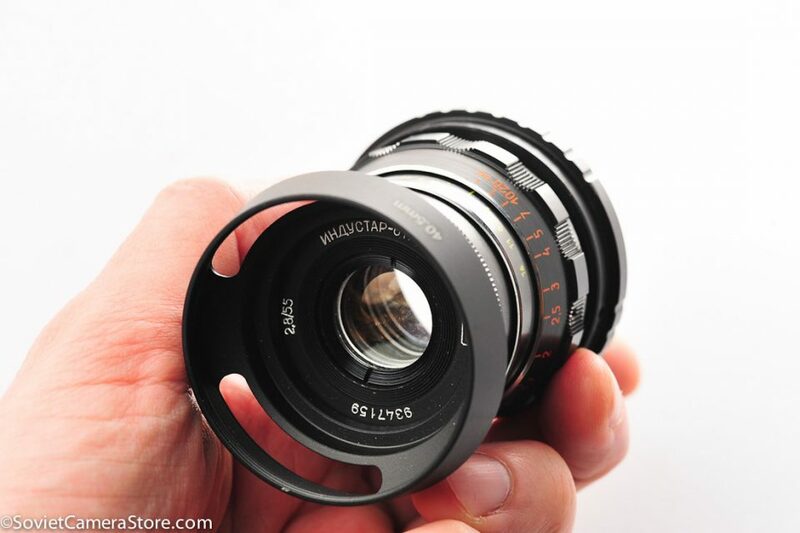 Vintage m39 LTM prime lens made in USSR! Starter combo for novice users! 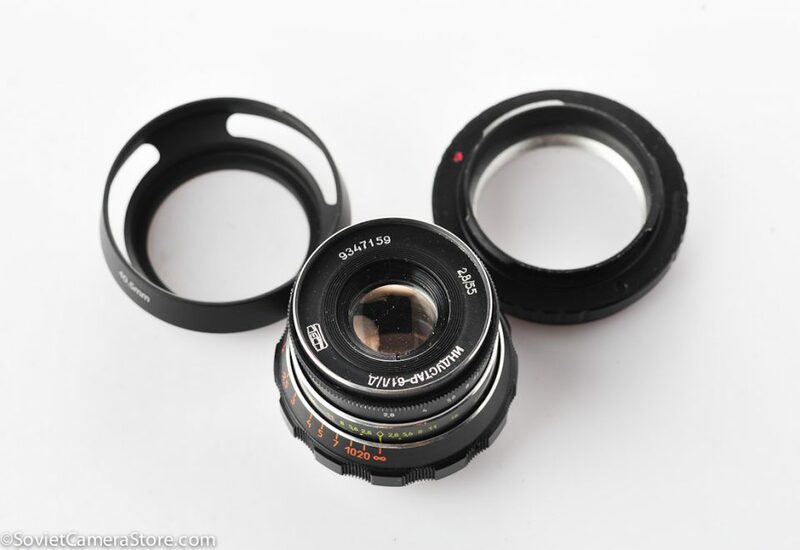 If you only have mirrorless camera(with kit lens or even without lens) and would like to give it a try with the soviet vintage glass – this combo is for you. 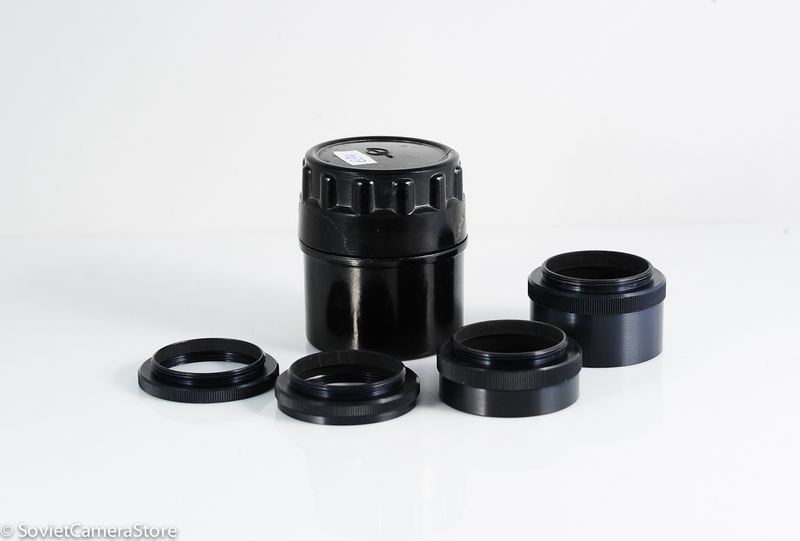 To order click on “ADD TO CART” and add a note telling us what camera you plan to use the lens on – we will include the compatible adapter. 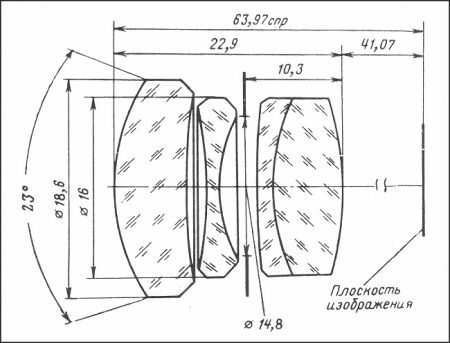 Condition of the lens – very good to excellent. clean and clear glass: no fungus, no haze, no scratches. Might have a few internal dust particles/light wipe marks which will not have any effect on photos. 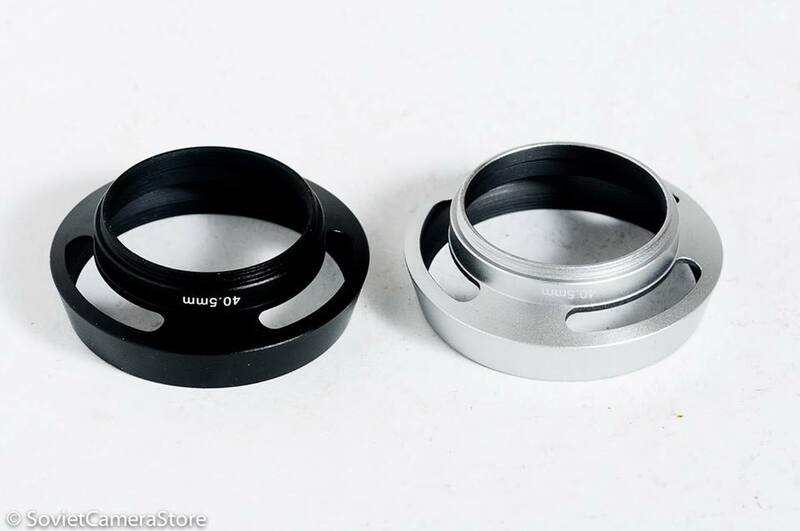 *Note: serial number of the actual INDUSTAR-61 lens you receive might be different from what shown on the photos, but it will be in equally “very good to excellent” condition. 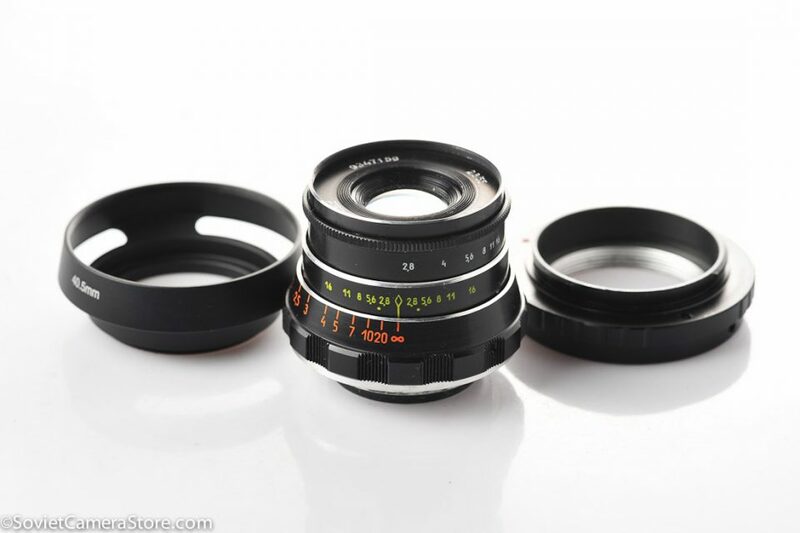 Soviet standard lenses in m39 mount Industar-61 L/D is a kit lens for thew various FED rangefinder cameras produced on Arsenal factory in Kyiv, soviet Ukraine. 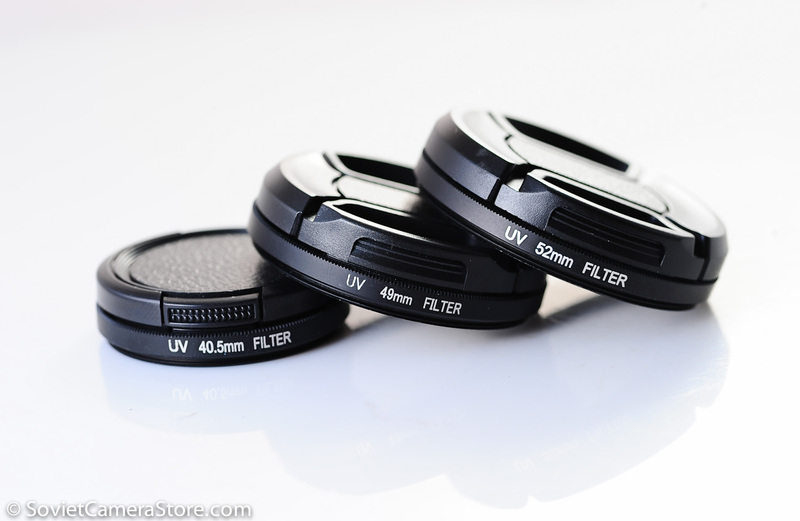 These lenses are effectively used on modern mirrorless systems: Sony NEX, Olympus Pen, Panasonic G, Canon EOS M, Nikon 1, FujiFilm XE-1 etc. 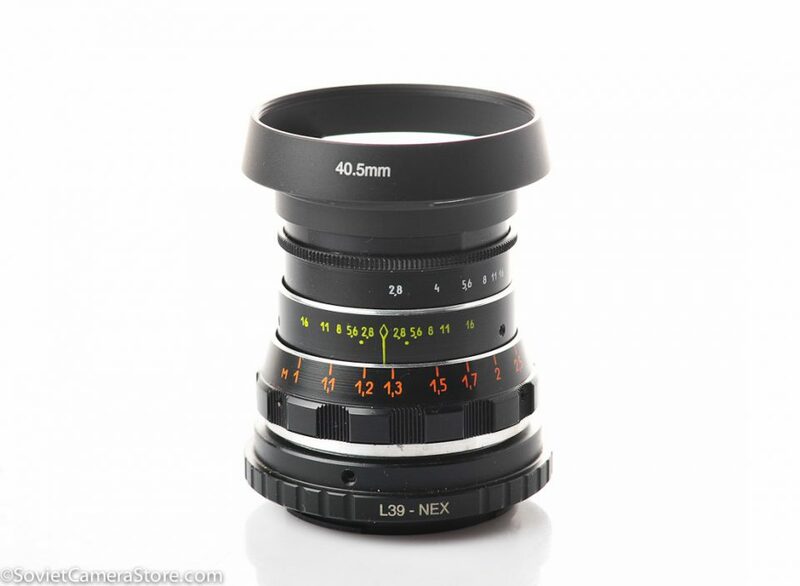 The Industar 61 L/D is possibly the most highly regarded lens for Ukrainian Leica copies apart from the 35mm Jupiter-12. 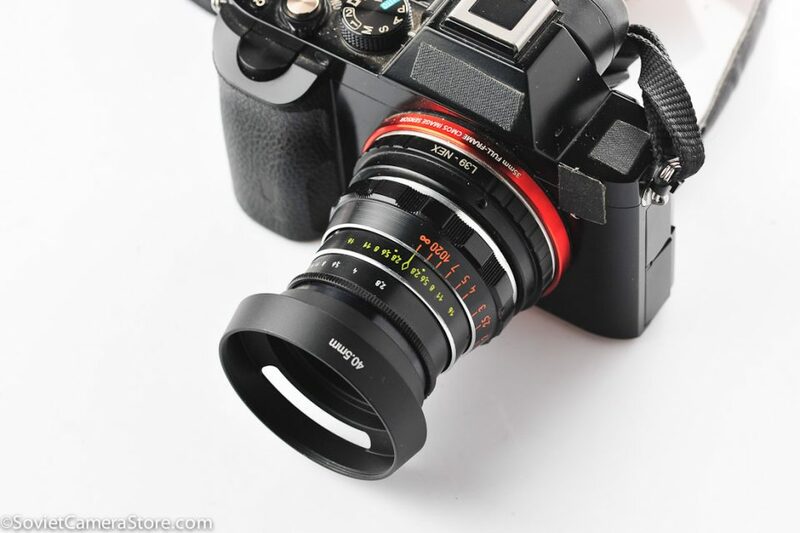 Black I-61 L/D was the last version of Industar-61, produced all the way into 1990s. It is mildly radioactive due to rare earth Lanthanum element content. 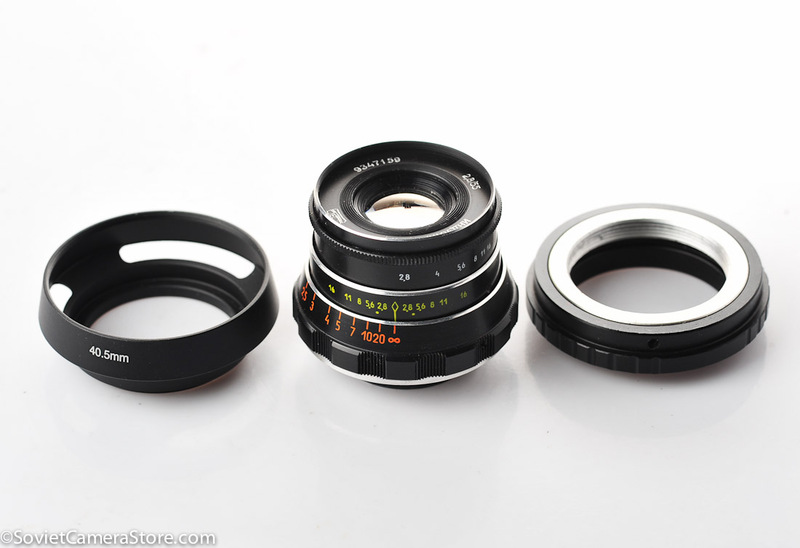 *Note: Industar-61 L/D(or any other rangefinder lenses) cannot be used on (D)SLRs due to incompatible flange distance – even if mounted focusing will be limited to extreme close distance. 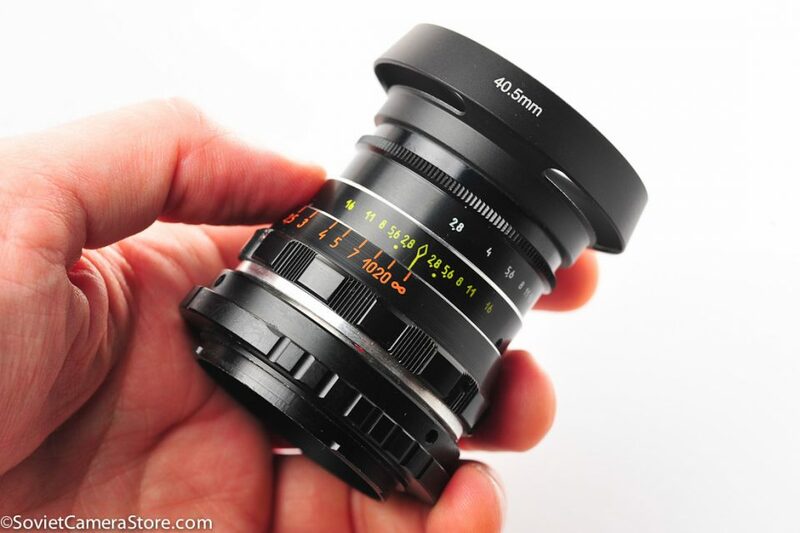 For Nikon, Canon and other SLRs please consider m42 screw mount lenses instead.